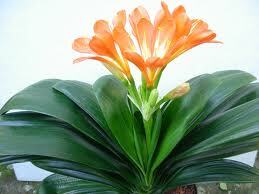 It's almost Belgian Hybrid Clivia time again at AustraHort! 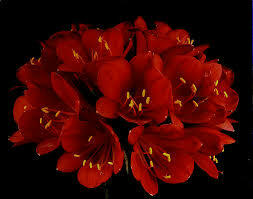 Herewith our promotional newsflash for this year’s range of Belgian Hybrid Clivia’s which will be available for sale from May onwards subject to your reply within 14 days please. We have been able to offer seed this year at lower prices than in the past reflecting a favourable currency exchange and trust that this may lead to increased sales for us mutually. Our NEW and IMPROVED website is LIVE! Tell us what you think!! !